A rancher east of Billings legally killed a wolf last week on his property. Wolf sightings are rarer in eastern Montana than in the western part of the state, but more wolves may be passing through eastern Montana this time of year. 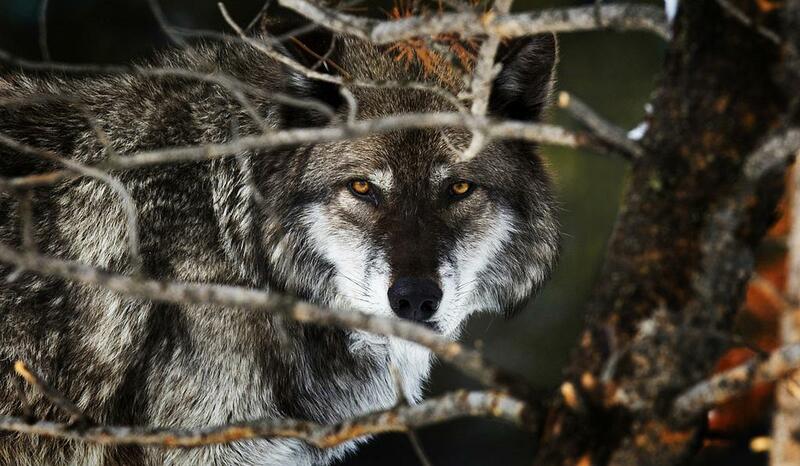 The wolf was a young male and may have been traveling alone according to Montana Fish, Wildlife & Parks. Wolf specialist Abby Nelson said male wolves, especially those between 2 and 3 years old, may travel through unoccupied habitat for breeding purposes. “They’re not gonna want to breed with their native pack, so they’ll strike out and travel long distances, often in search of a mate,” said Nelson. 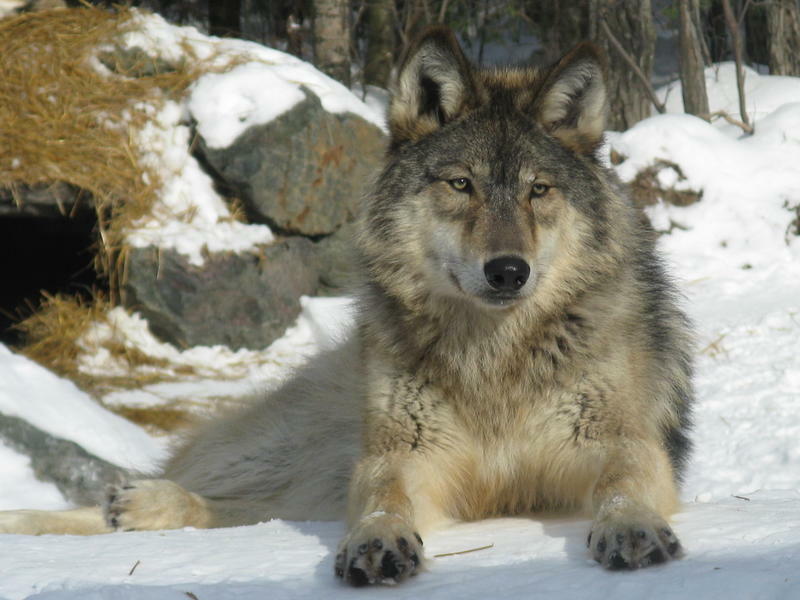 Wolves tend to breed late January through mid-February, according to Nelson, and a wolf’s established territory can span an average of 220 square miles or further if they haven’t settled down. The return of wolves and cougars to Yellowstone National Park is helping stream systems make a comeback. The new study published in the journal Ecohydrology suggests returning carnivores to a landscape can have a cascading effect across the ecosystem. Wolves And Grizzly Bears Star In Yellowstone's "Soap Opera"
6:30 a.m. is one of the best times to watch wildlife in Yellowstone National Park’s Lamar Valley. Everything smells like sage. It’s really cold and there are a bunch of retirees staring through hire-powered telescopes at a lush, verdant hill. 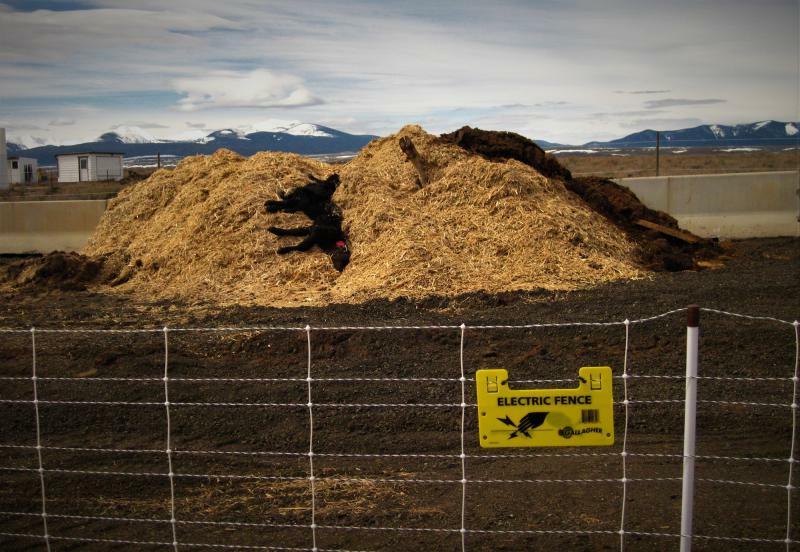 Livestock death is part of ranching. At some point, ranchers have to deal with dead animals, from things like difficult births, disease, and weather extremes. And in southwest Montana, those dead animals can also attract unwelcome visitors — wolves and black bears looking for an easy meal. In Wyoming 19 wolves have been killed during the first seven weeks of this year's hunting season. It's a much smaller number than last year, when 12 were harvested in just the first few days and trophy game kills overall totaled 43. One possible explanation could be the warm fall weather. This year's hunting season started on Sept. 1, a month earlier than last year. Scott Becker, the northern Rocky Mountain wolf coordinator for the U.S. 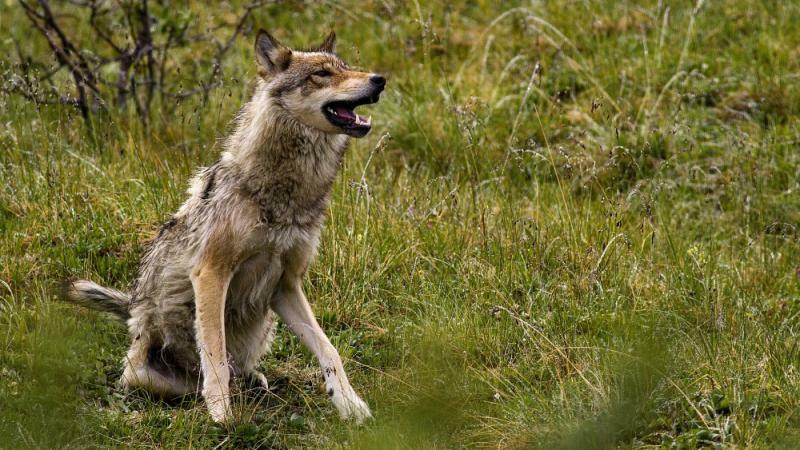 Fish and Wildlife Service, said it can be easier to hunt wolves in the winter.